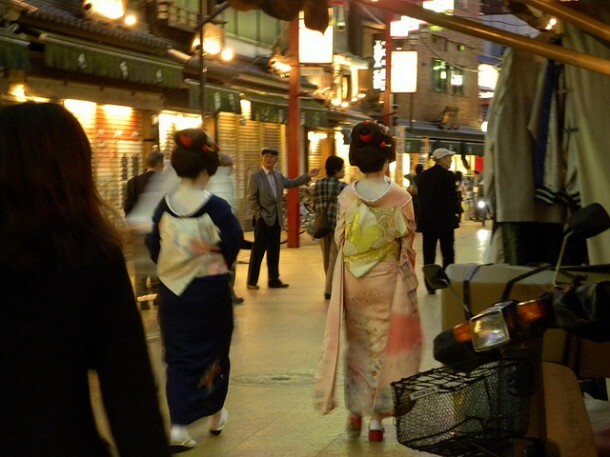 Although Kyoto is known as the city of Hanamachi, Tokyo also has its own geisha districts. 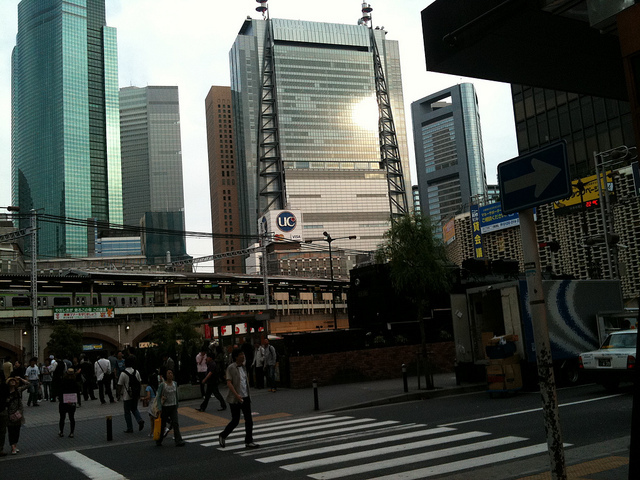 These are namely Shinbashi, Asakusa, Yoshicho, Kagurazaka, Hachioji and Mukojima. 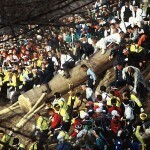 They are called collectively the ‘Tokyo Roku Hanamachi‘. The teahouses where geisha entertain the visitors have very strict rules, and one of these is that only Japanese people can participate on a Geisha event. 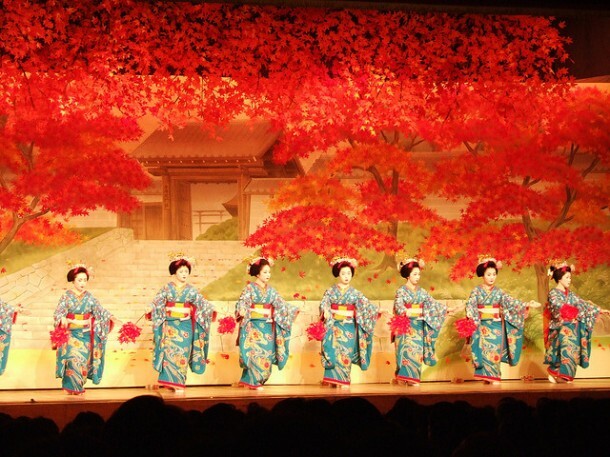 It is very difficult and almost impossible for tourists to participate on such an evening, but if you know the right person(s), you may be able to be entertained by geisha. 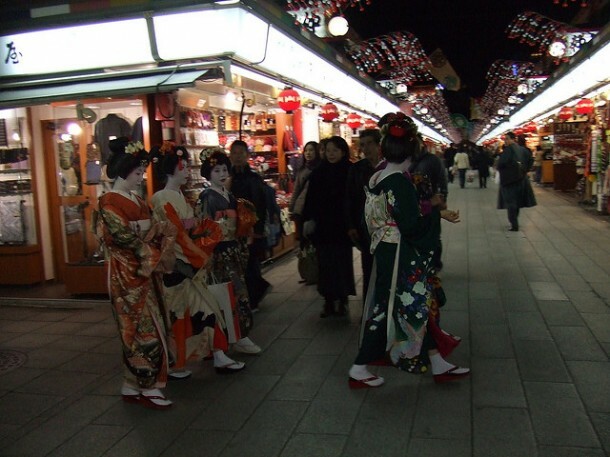 This article presents some of the Geisha districts in Tokyo. Although the Golden Age of Shinbashi had been in the early 1900’s, the district still exists, but it had changed very significantly. Nowadays it’s rather a business and commercial area and the traditional o-zashiki places (where geisha performances are done) are slowly disappearing. Don’t confuse it with Shinbashi Dori from Kyoto: many websites consider the two places as a single one! Even if a geisha form Tokyo is not considered as traditional and original as a geisha from Kyoto, for us tourists, they are equally amazing. Asakusa, a small geisha district in Tokyo is almost forbidden for foreigners, but if you are lucky enough, you can spot one on the streets of Asakusa. The hidden teahouses of the district have traditional geisha performances almost every evening. It is the most acknowledged and most elegant geisha district in Tokyo. With dozens of talented geisha, many rich and elite people visit the teahouses of Yoshi-cho in order to participate on Geisha performances. If you plan to see a Geisha performance, do not be surprised: the prices of such an evening may go up to 400,000 Yen! The traditional music played by the Geisha and the poems they recite are considered to be invaluable, so no one bats an eye when such prices are mentioned. As all the other gesiha districts in Tokyo, this one had also been more successful in the earlier decades. Only a few of Kagurazaka’s tea houses had survived until these days. Nowadays it is known as a shopping district and not as a Hanamachi. 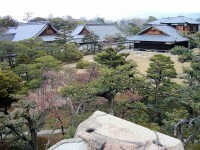 Hachioji is located on the outskirts of Tokyo. The few geisha working here are looking for new ‘students’ who want to become Geisha. 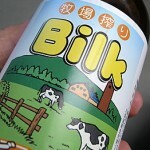 Not only the number of these artists, but the number of teahouses and restaurants had also been decreased. 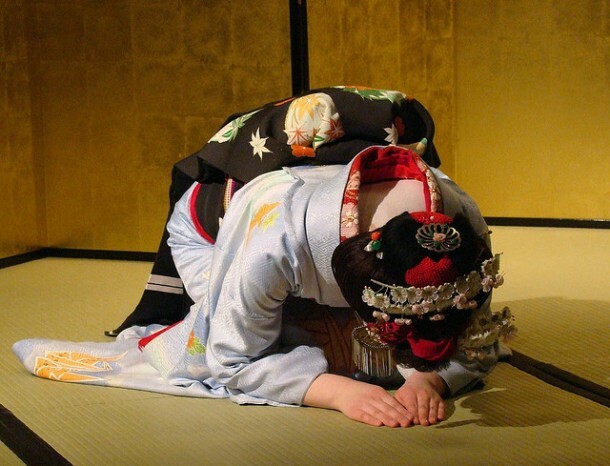 In 2011 there were only five places where geisha performances could be held. The flower town of Mukojima is the largest Hanamachi in Tokyo. It is surprising that people form here organize ‘geisha-tours’ where tourists can participate on geisha performances and can have some traditional Japanese foods too. A walk around the streets of Mukojima is included as well. The last tour was organized in February 2010 and the next one is said to be around 2014.